Welcome to Witch Laboratory’s site! 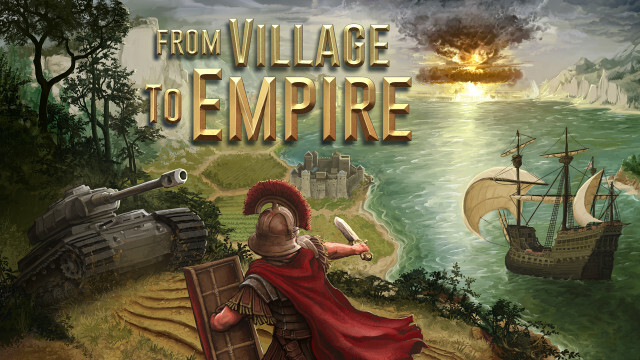 From Village to Empire is available as Early Access! From Village to Empire is available as Early Access on Steam! 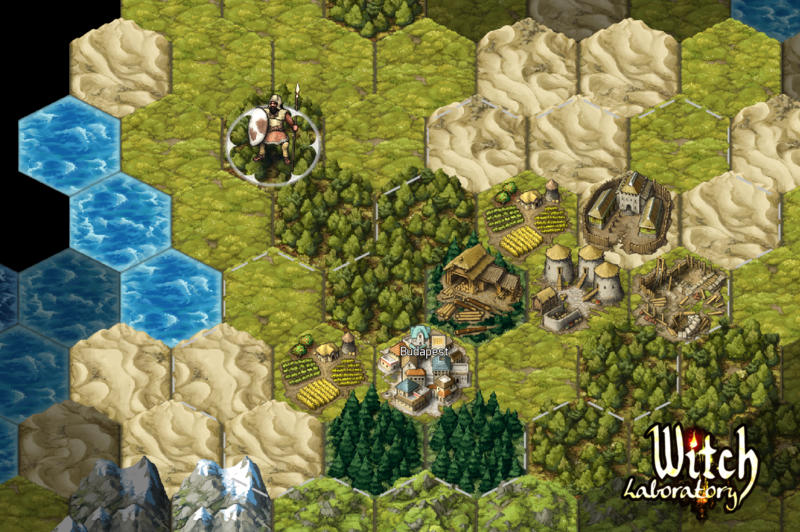 From Village to Empire will soon be available as Early Access release on Steam! 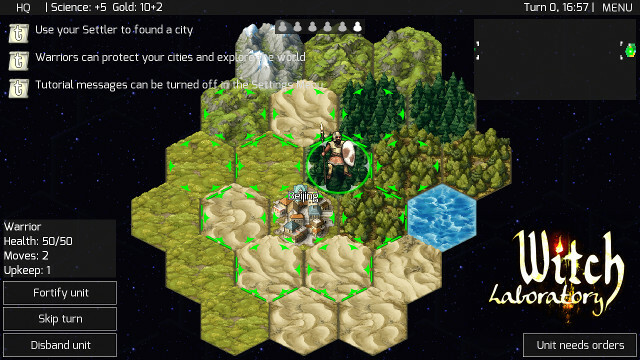 … a turn based strategy game with a historical setting! More info soon.